Honda has also confirmed that the CBR250RR will also get a segment first Throttle-by-Wire (TbW) as speculated previously, and will be offering for 3-way engine mode settings. So expect linear power delivery for urban/city mode, sport mode to exploit the top-end of the power band and possibly a track mode that beefs up all settings for optimum performance. Details on the same though can be expected closer to the commencement of sales. 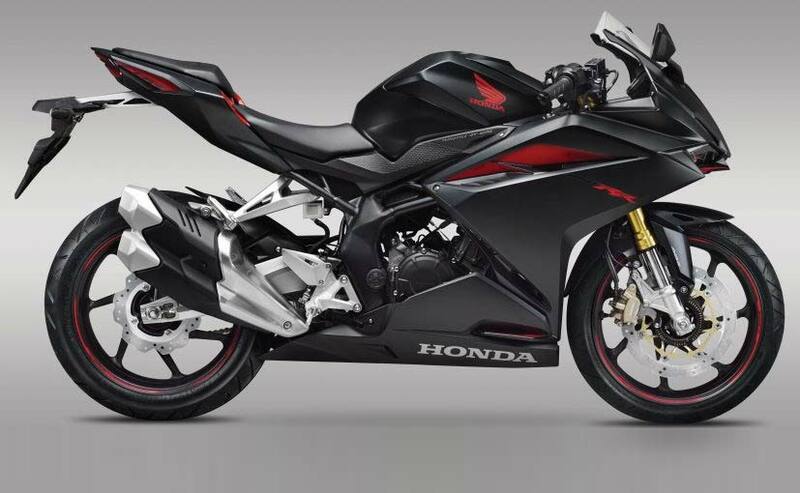 Talking about mechanicals, the 2017 Honda CBR250RR uses a newly developed steel truss frame, while the swingarm are aluminium gull type with the right-side swingarm shaped to reduce exhaust pipe extrusion. This allows the bike to have a slimmer profile while retaining the bank angle. True to the concept, the CBR250RR features a USD suspension setup at the front and Pro-link suspension featuring 5-step preload at the rear. Braking performance comes from 310 mm front and 240 mm rear wavy disc brakes with dual-channel ABS available as optional. 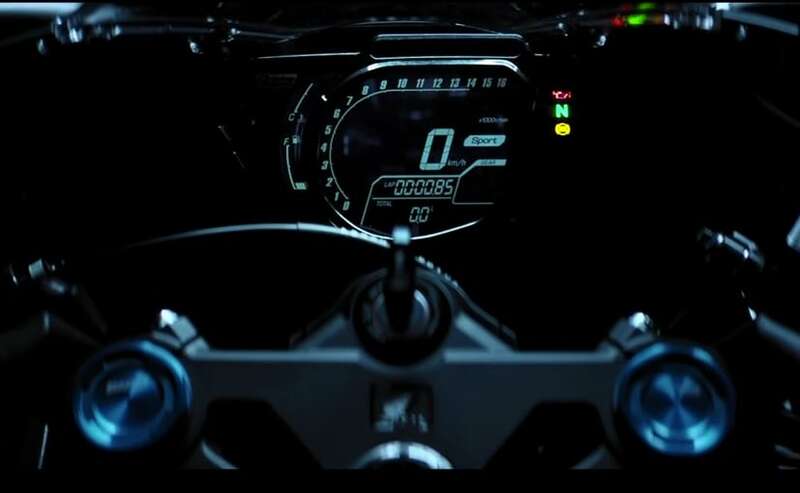 We also see an all-digital instrument console on the CBR250RR in the first video that reads up to 14,000rpm, while other goodies including a lap timer, trip meters, and possibly a high speed recorder as well. 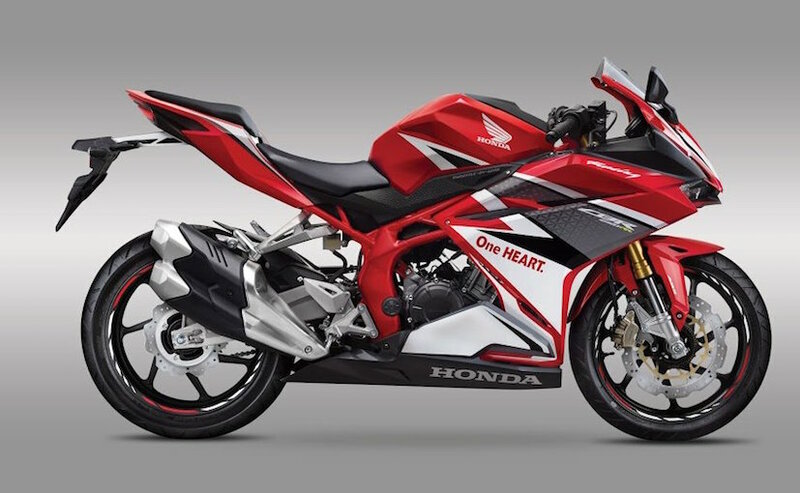 The bike gets clip-on handlebars, so unlike the front forward yet relaxed riding position on the CBR250R, the 250RR will be a lot more aggressive with rear set foot pegs ensuring a track oriented riding stance. The cowl like rear seat is also something that we have really liked on the new CBR. 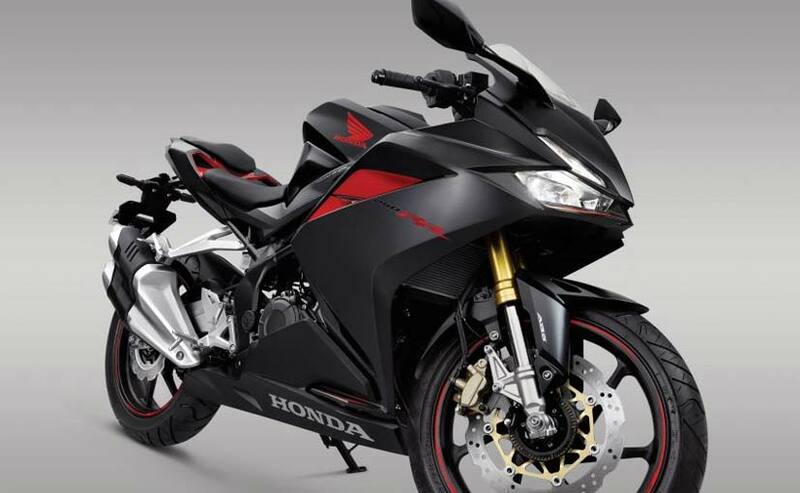 The new 2017 CBR250RR will be manufactured in Indonesia, making it the largest displacement Honda motorcycle to be produced in the South East Asian country. The Japanese bike maker plans to begin sales in Indonesia by the end of 2016, while the company says that sales in Japan will commence on a later date. It is likely that Honda will choose to make the Indonesian facility, its global manufacturing hub for the new CBR250RR, much like what Yamaha has done with the R25/R3. Not only will it help the company achieve higher production, but better economies of scale.